Possibly the most important aspect of shipping is the actual travel kennel for pet transportation. 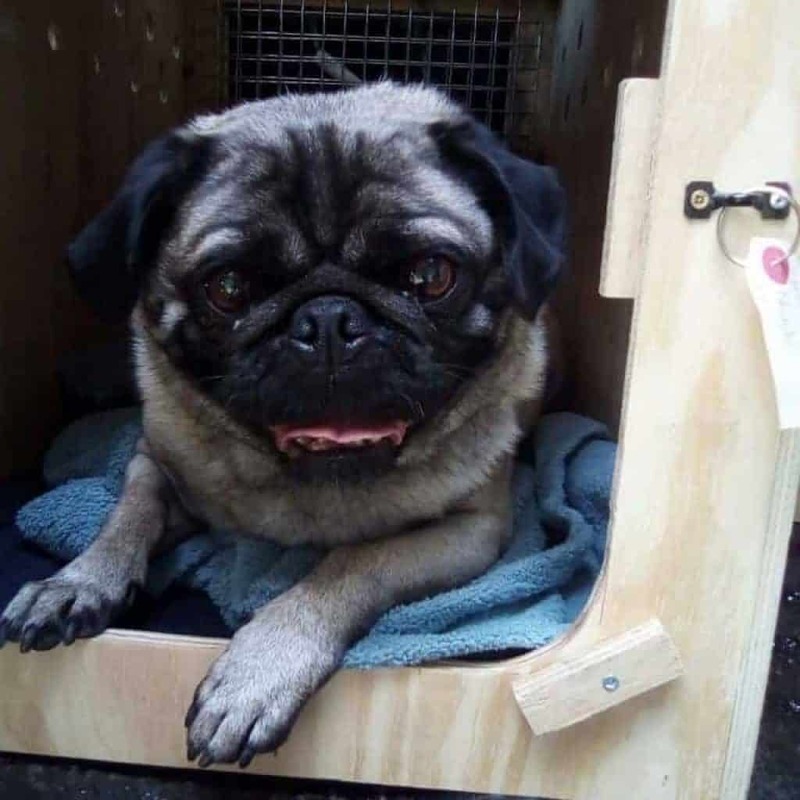 At PETport we feel it is very important for your pet to be super comfortable for his/her journey, so we like to provide pet travel kennels before departure and assist in kennel or crate training your pet (so that your pet will see the container as a safe zone when it comes to the actual day of travel!) All our dog travel kennels and cat travel kennels at PETport are clearly marked with our company logo, and absolutely no corner is cut on your animal’s pet transport comfort. All our animal travel kennels are custom made to suit your pet. In order to maintain our high standards and remain in compliance with airline and IATA regulations, PETport ensures that all travel kennels are manufactured on site by our trained craftsmen using only the highest quality treated timber and by following all build specifications to the letter. All wooden travel kennels are designed with your pets safety and comfort as priority. PETport travel kennels are registered by the Department of Agriculture for manufacture. In a world first, each PETport hand crafted International pet travel kennel is equipped with extra ventilation panels above head, two water bowls, and for international travellers, a beautiful non carcinogenic travel mat for added comfort. At PETport we don’t advocate the use of “nappy or diaper” style absorbents, these products may contain silica gels and other un-natural ingredients which can be harmful to your pet. 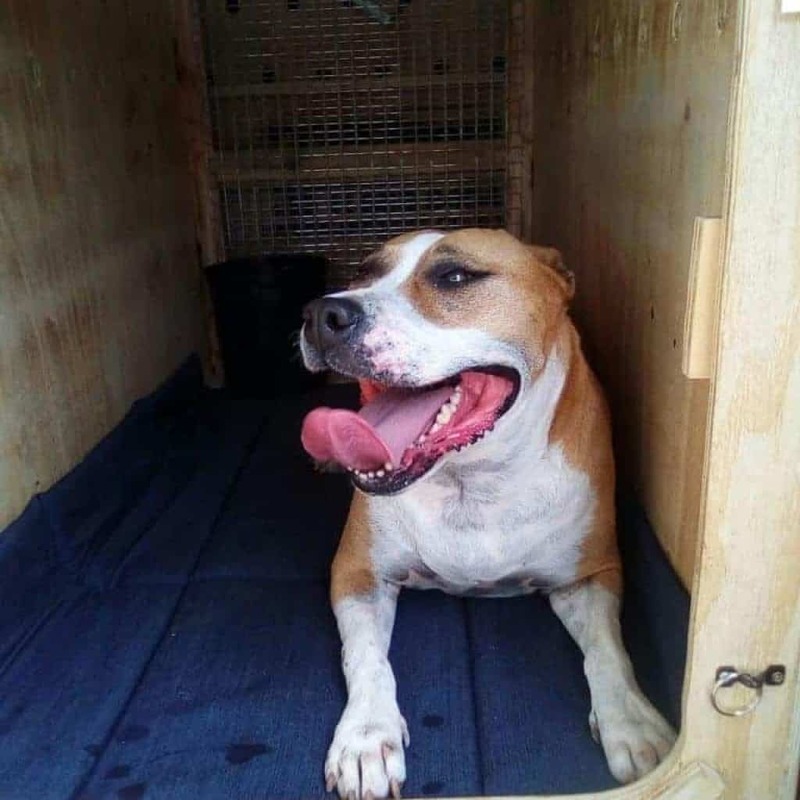 While we prefer to use our custom wooden travel crates, some travel instances call for the use of plastic travel kennels. Before travel in these plastic kennels can be confirmed, we would have to ensure that they meet all the stringent safety and travel requirements as stipulated by IATA regulations. This can easily be done by either bringing the travel kennel to us for prior inspection, or by contacting your travel consultant to make alternate inspection arrangements. 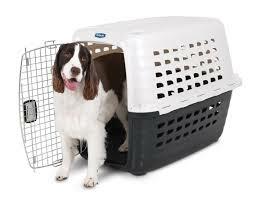 Many retailers and online retailers do sell plastic kennels as airline approved when in most cases this is not correct. 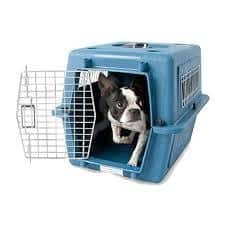 An airline will never approve or endorse any plastic travel kennel and many of these plastic travel kennels available from a variety of retailers do not comply with the basic ventilation requirements for your pet. • The correct size for your pet to sit comfortably, stand and turn around in. 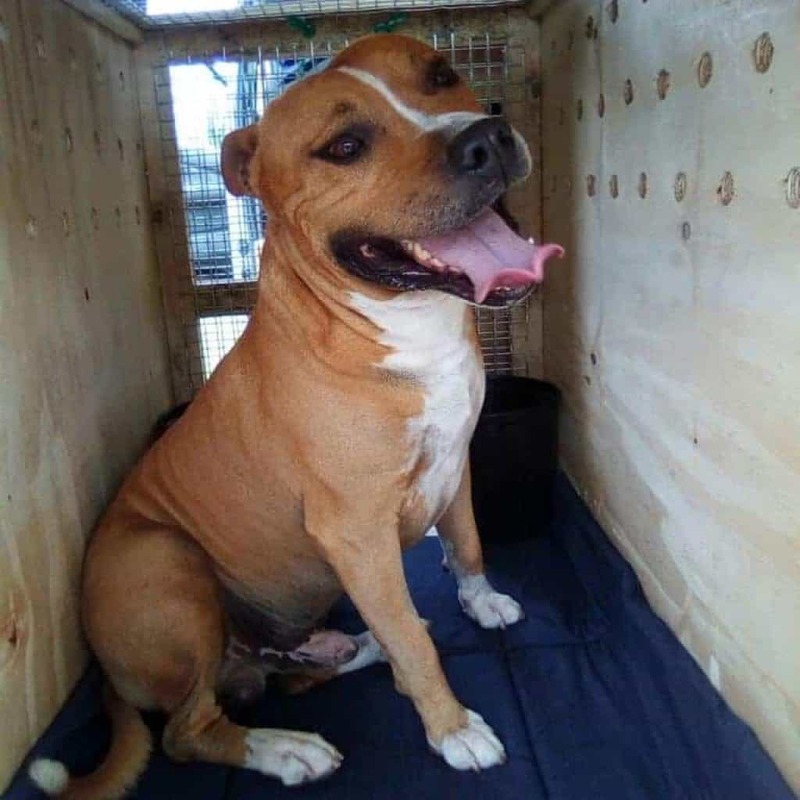 Having the correct travel kennels is of the utmost importance and should specifications not be met, the airline reserves the right to remove the travel kennel from cargo and halt travel until all requirements are met to ensure safe travel. As travel crate is the most important aspect of pet shipping, correctly measuring your pets is absolutely vital. First, measure your dog or cat from the tip of their nose to base of their tail. Do not include any part of the tail in your measurement. This is measurement A. Next, measure from the elbow joint in the forearm to the ground. This is measurement B. When your pet is standing upright, measure from the top of your pet’s head to the ground. If the ears are held erect add the measurement from the top of the head to the tip of your dog’s or cat’s ears. 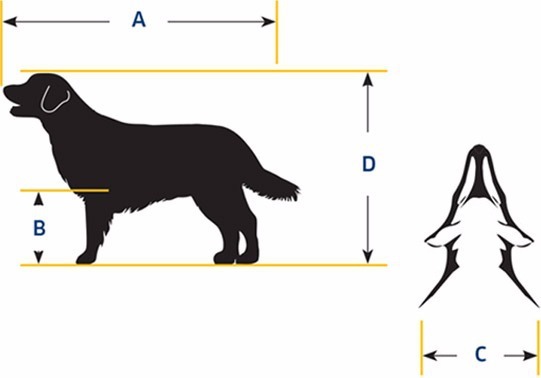 This is measurement D.
TOP TIP: Measuring a pet can be difficult with a tape measure. Try using a piece of string, then measure the string after taking the measurement.